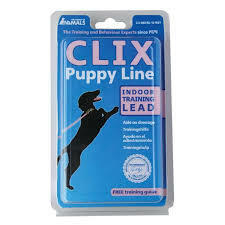 This lightweight lead is used in the house to interrupt a dog’s undesirable behaviours without the need for confrontation or misunderstanding. 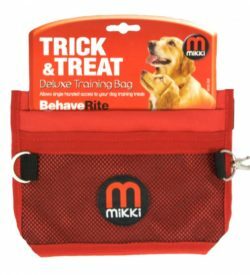 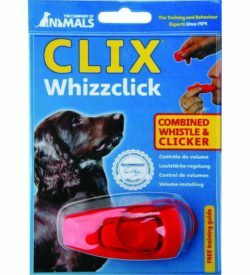 Can be used to stop jumping up, chewing, stealing, digging, chasing. 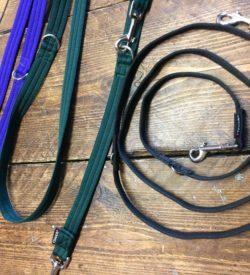 Makes training easy!